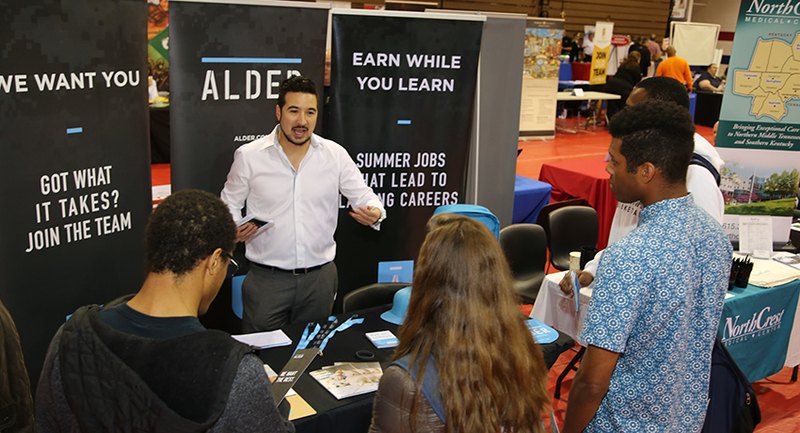 Volunteer State Community College will be hosting dozens of area employers at the Spring Career Fair on Wednesday, April 24. The fair provides an opportunity for job seekers to talk directly with the people responsible for hiring. Participants are encouraged to bring several copies of their resumes. Everyone is invited to attend. There will be tables with hands-on career development information including soft skills and tips on dressing for success. There is still space available at the fair for recruiters and businesses. They should visit www.volstate.edu/careerfair for details. The Spring Career Fair is free and will be held in the gym at the Pickel Field House from 10 a.m. to 2 p.m. Vol State is located at 1480 Nashville Pike in Gallatin. For more information call 615-230-3307.